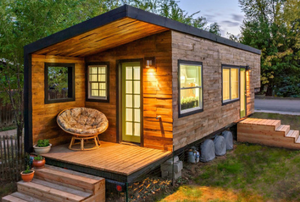 Use good security techniques to protect your tiny house from theft. 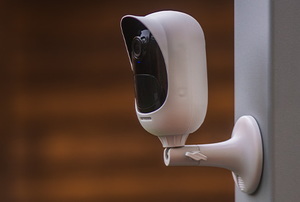 Compared to other systems, setting up a wire-free security camera is a simple project. 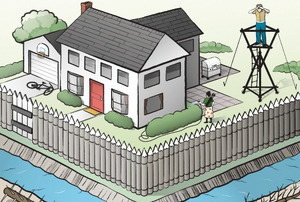 When securing your home, no one knows how better than you. 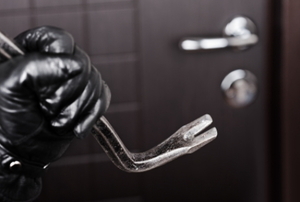 Locking the doors isn't always enough to keep thieves out. 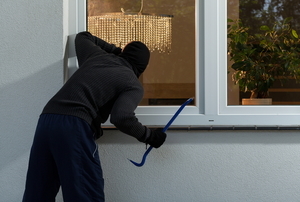 Update your window security too and keep your home safe. Don't let your house be the weakest on the block. 5 areas of your home to secure. 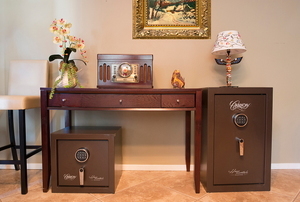 Here are some simple things you can do to increase the security of your home. 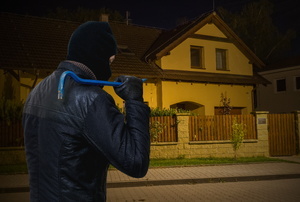 Use these preventative tips to keep thieves out of your home. 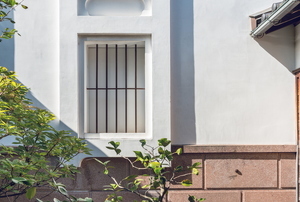 One of the most effective means of deterring burglars, is to install security bars for windows in your home. 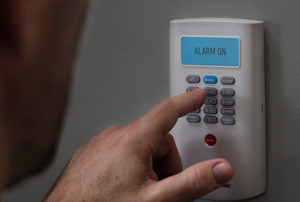 Check out this walk-through to ensure you have the best home security system to keep your family and your possessions safe. Heading on vacation? Worry more about stashing your valuables and less about your beach read. 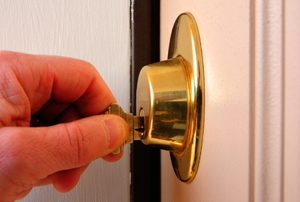 Expert tips on home lock and security improvements DIYers can-and should-accomplish. 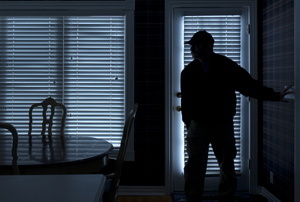 A door security alarm is a sound investment for the safety and security of your family and possessions. If you own a pistol collection, a pistol rack is the perfect way to keep it stored in a secure environment. How Do Hinge Bolts Work? The sliding window lock is one important item in the house if there are any small children and pets. Elevator bolts are basically bolts that have a square neck and a flat head with just a partial thread. What Are Plow Bolts and Their Uses? 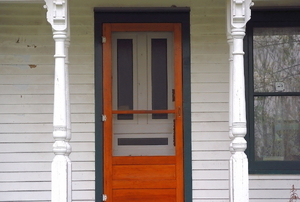 Paying for a professional to install security entry doors can be very expensive and an unnecessary cost.